Can’t Sleep Through The Night? 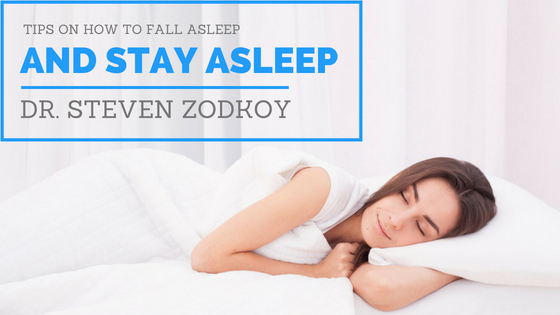 Many of my patients tell me they fall asleep easily but can’t seem to sleep through the night. In today’s short blog, we will be discussing the 2 main reasons for this issue. A drop in your blood glucose level can cause you to get up and wanna snack. But, if you just get up and aren’t hungry it may be due to a high cortisol level. Cortisol is a hormone that is lowest in the late evening and slowly rises during the evening. Sometimes those under stress will have a quick rise in their cortisol level triggering them to wake up. To help with this, the herb Banaba is excellent for delaying the rise cortisol that wakes many people. 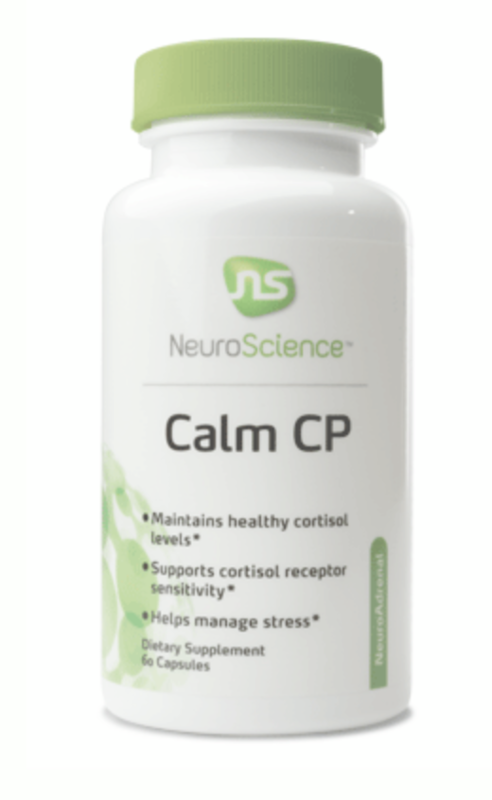 My favorite product for this issue is NeuroScience Calm CP. Taking two before bed should help. This product has several natural ingredients to reset the hormone and brain patterns associated with sleep. Contact us to learn more about effective and natural sleeping supplements.